them to do business with you. Schedule a Free Strategy Session and you'll walk away with more clarity and a ton of great information, whether you hire us or not! Traffic: How to consistently attract targeted high-value visitors who are ready to buy. Conversion: How to make sure you have a marketing system in place to take visitors and convert them into customers. Revenue: How to build recurring monthly revenue into your business so you can maximize your profits. We will also calculate your current website's ROI and see how quickly a new site could pay for itself! 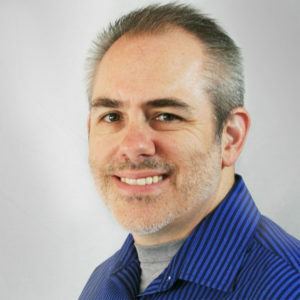 Patrick Losey is a website designer & marketing strategist who specializes in helping small business owners get more clients through online marketing.